The 3rd Parbold Street Festival of Arts and Music will take place over the weekend of Saturday 2nd and Sunday 3rd September 2017. 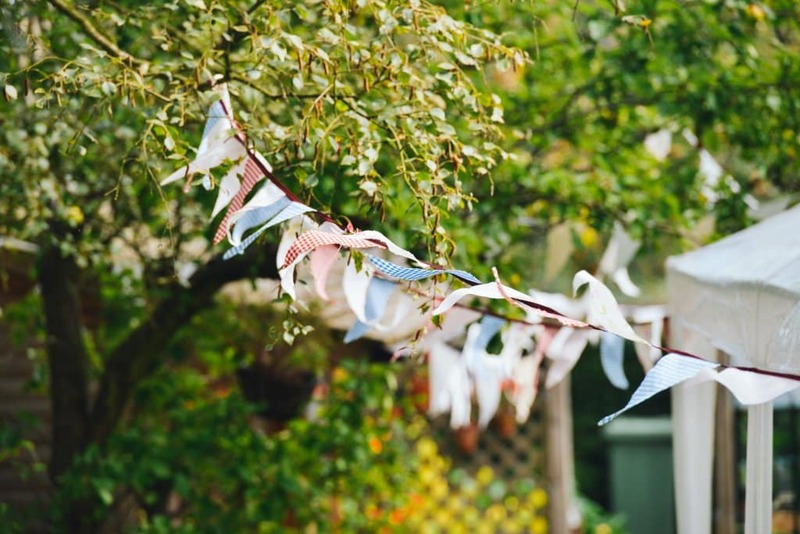 The event is FREE to attend and hosts over 30 attractions from more than 14 venues throughout the village offering Arts, Music and Entertainment for both villagers and visitors alike. The Festival will start around 11.30am on both days and will end around 8.00pm on Saturday and 6.00pm on Sunday.